There are many components when it comes to industrial roofing. 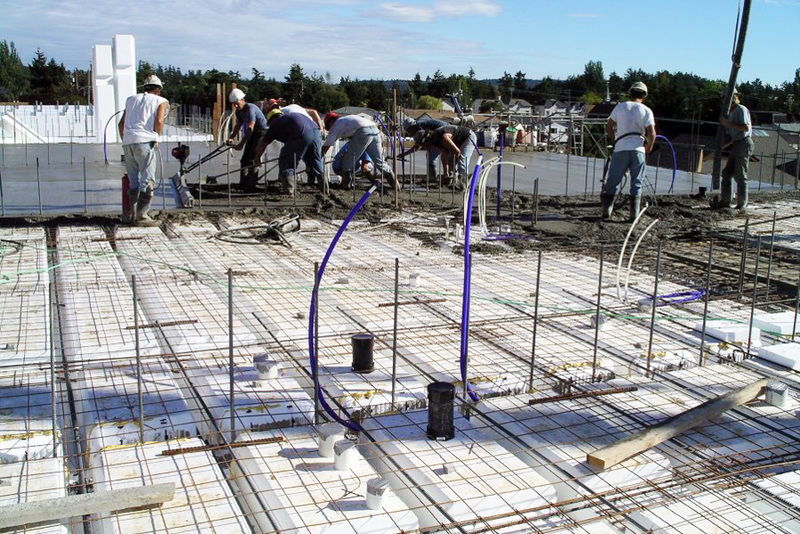 The ones you need to know include, deck, insulation, membranes, penetrations and flashing. Durable, often used as a cover board for Single Ply systems to provide impact protection for insulation. Often used in tapered systems to provide slope. Basic Definition: A component that completely penetrates the roof membrane. For example curbs (HVAC, Skylights, expansion joints, etc. ), vents, electrical conduits, antennae/ communications equipment, drains, & expansion joints. Basic Definition: A vertical component at a membrane termination that transfers water back onto the surface of the membrane or to drainage.